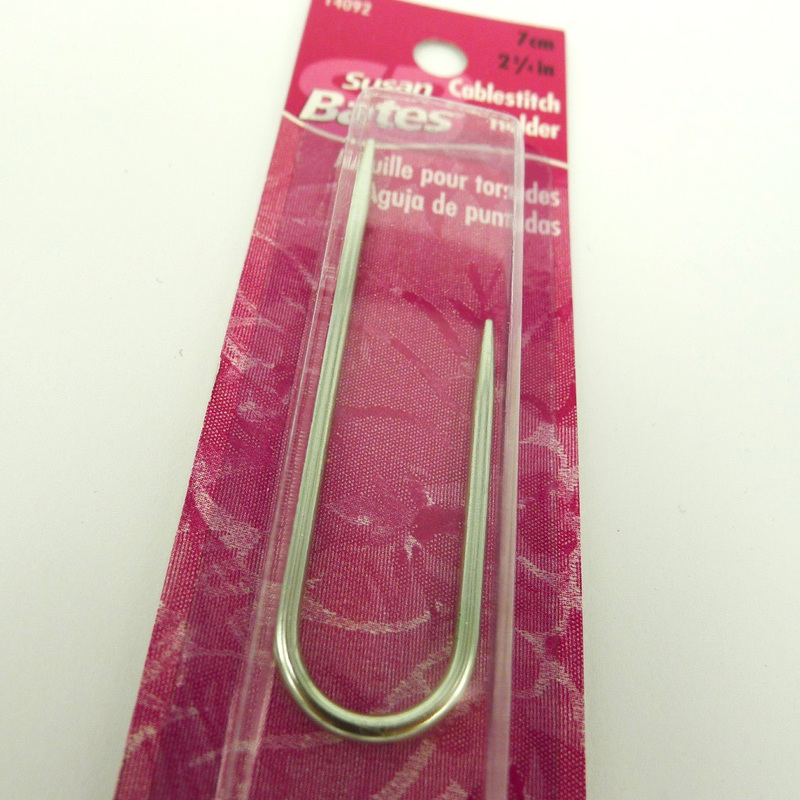 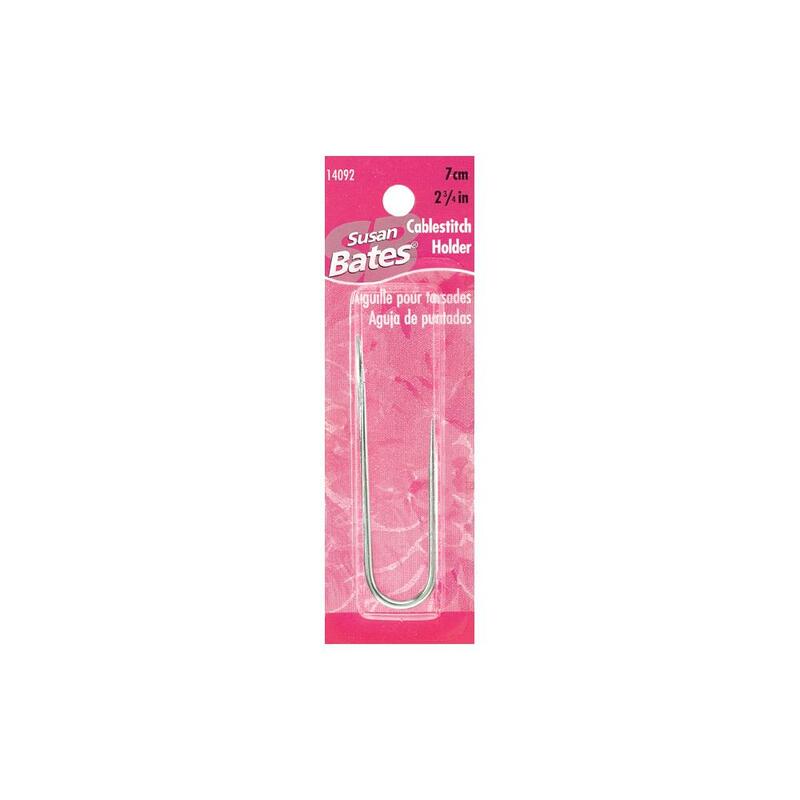 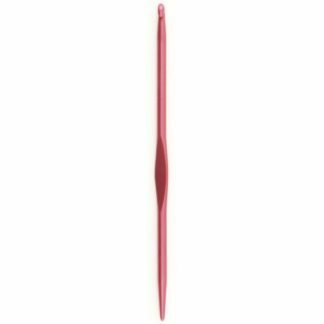 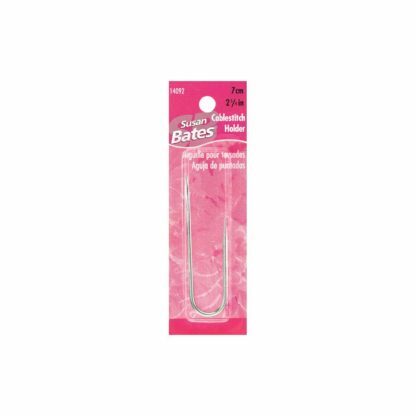 View cart “Susan Bates U-shaped Cable Needle” has been added to your cart. 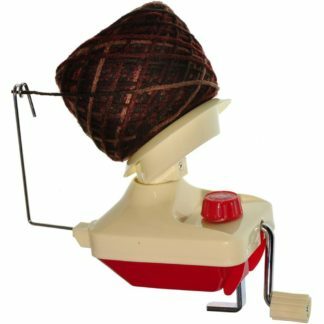 Ideal for cables on finer yarns (DK and 4ply). 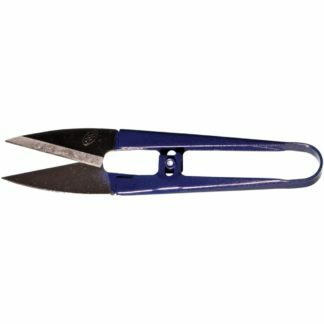 The shape ensures cable stitches are held securely but that the cable needle stays out of the way when working.